We had a fantastic first day on the road. It’s been a while since we’ve just been able to enjoy the ride. 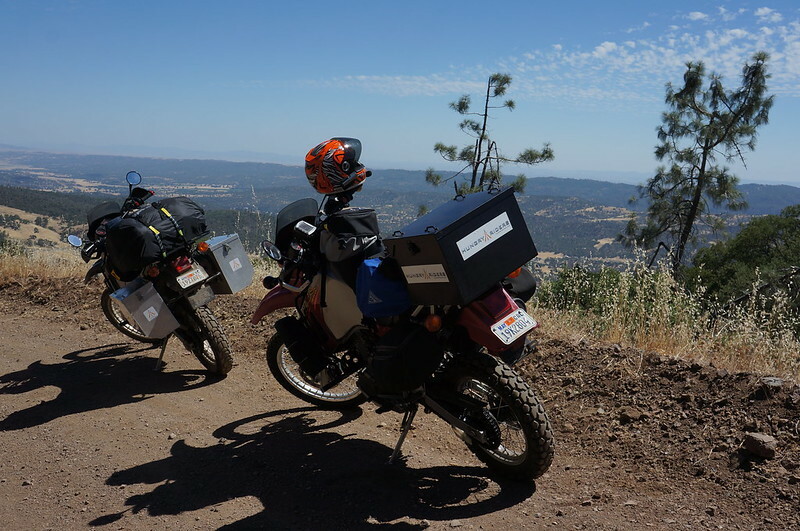 We spent so much time packing and prepping for the trip, so it’s a relief to just be on the bikes. We stopped for the night in Bakersfield to visit friends for a couple days and hit some of our favorite food spots (Basque!). We’re currently editing the first episode, so we’ll have it up soon. This entry was posted in Pictures and tagged bakersfield, california, day 1, departure, klr, landscape, motorcycle, roadtrip by Aren. Bookmark the permalink. Good Luck with your trip ! !